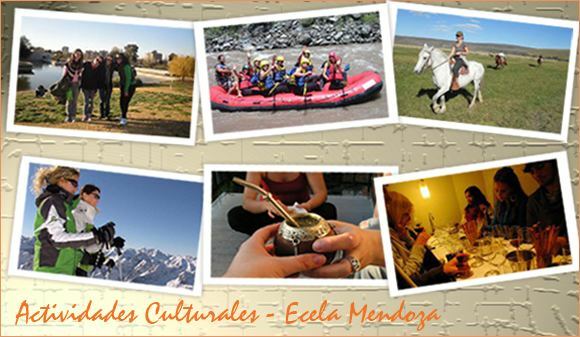 Mendoza ([men'dosa]) is the capital of the province of Mendoza in Argentina. It is located in the northern-central part of the province, in a region of foothills and high plains, on the eastern side of the Andes. As of the 2010 census , Mendoza had a population of 115,041 with a metropolitan population of 1,055,679, making Greater Mendoza the fourth largest census metropolitan area in the country. 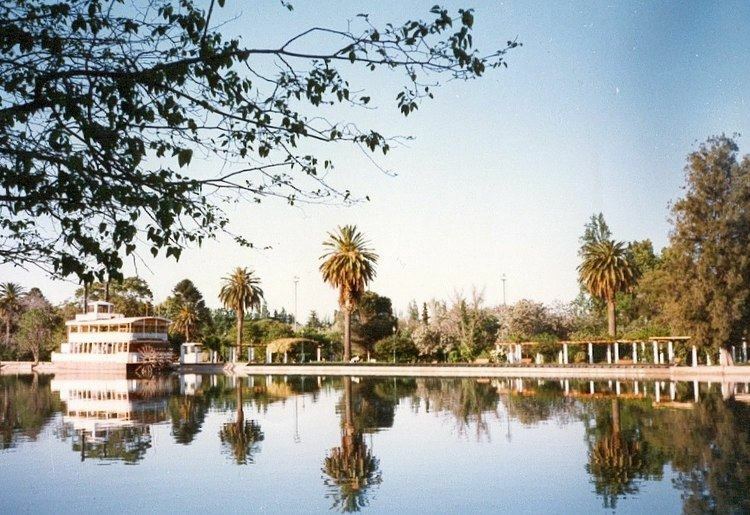 Two of the main industries of the Mendoza area are olive oil production and Argentine wine. The region around Greater Mendoza is the largest wine producing area in Latin America. 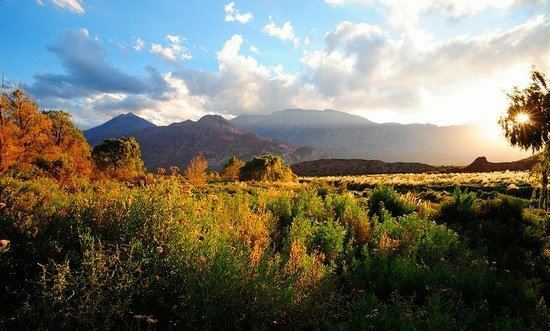 As such, Mendoza is one of the nine Great Wine Capitals, and the city is an emerging enotourism destination and base for exploring the region's hundreds of wineries located along the Argentina Wine Route. The city is centered around Plaza Independencia (Independence Plaza) with Avenida Sarmiento running through its center east-west, with the east side pedestrianized (peatonal). Other major streets, running perpendicular to Sarmiento, include Bartolomé Mitre, San Martín, and 9 de Julio (July 9th), those running parallel include Colón, and Las Heras. Four smaller plazas, San Martín, Chile, Italia, and España, are located 2 blocks off each corner of Independence Plaza. Unique to Mendoza are the exposed stone ditches, essentially small canals, which run alongside many of the roads supplying water to the thousands of trees that provide welcome shade. These deep ditches also represent a fall hazard to unsuspecting visitors, particularly in the dark. A new 12.6-kilometre (7.8 mi) light rail line, the Metrotranvía Mendoza, opened for regular service in October 2012. and serves five areas of the Greater Mendoza conurbation. The line runs from Estación Central (at the site of the former intercity passenger train station, near the city centre) south to Maipú. Argentina’s highly rated Malbec wines originate from Mendoza’s high-altitude wine regions of Lujan de Cuyo and the Uco Valley. These Districts are located in the foothills of the Andes mountains between 2,800 and 5,000 feet elevation.